On September 22nd, FIFA 16 will arrive for consoles and PC. Players won’t have to pre-order FIFA 16 to make sure you can buy a copy of the game on release day unless you plan to get the special edition with added FUT packs, which can be hard to find after the release. 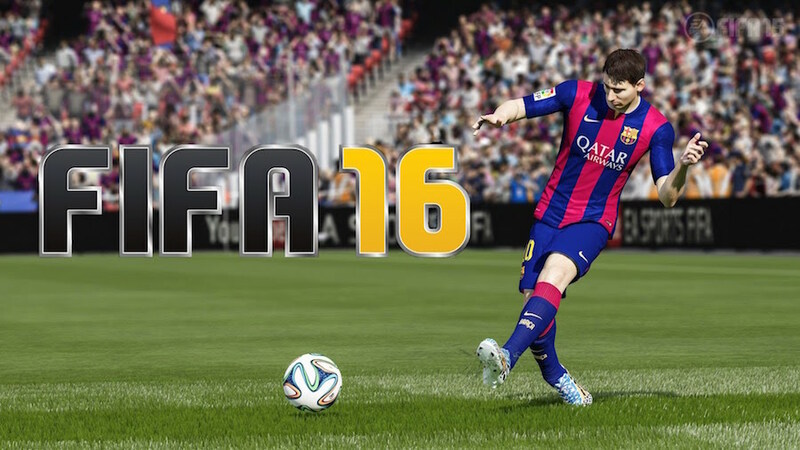 Few things players will need to know before buying FIFA 16. The guide below will walk you through on the essentials you’ll need to know need to know about the FIFA 16 release date, what’s new in FIFA 16, and other essential information. The FIFA 16 release date is September 22nd in the United States and September 25th in many other countries. Make sure you mark this important date in your calendar. FIFA 16 is available on Xbox One, Xbox 360, PS4, PS3 and PC. When you pre-order FIFA 16 from most retailers, there is a bonus that includes unique celebrations and special FIFA Ultimate Team packs. Unlike the previous year where Xbox 360 and PS3 have early access. This year, only Xbox One players who subscribed to EA Access on the Xbox One for $4.99 a month or $29.99 a year will get to play FIFA 16 five days early, without the need to pre-order the game. This is the full game, with the progress carrying over on the game if purhcase FIFA 16. The only limitation is the 10-hour play limit on the trial. With EA Access, players can get a 10% discount on digital games and in-app purchases. The most amazing FIFA 16 deal is at Best Buy where you get can up to $30 for your FIFA 15 trade-in, which cuts the price of FIFA 16 in half. You can even stack this with the $10 pre-order bonus and Gamers Club Unlocked to cut the price to as low as $8. When you buy FIFA 16 digitally, you can pre-load the game, which means you can download it to your PC, PS4 or Xbox One early and then start playing right at 12:01 AM Eastern. Like with the midnight release events, the digital FIFA 16 release time is the same across the U.S., so users on the West Coast can start playing at 9:01 PM on September 21st. Enough of the spoilers, head over to OFFGAMERS.com to pre-order your game now!